Rise Well-Being Center is a new concept offering immersion in natural elements to support your well-being. It is a special place to relax, explore, learn and grow. They offer a novel, nature-based environment to teach and enable truly holistic wellness. They support the whole you: mind, body, and energy body through great classes, workshops and one on one sessions in an environment that renews and uplifts. They have thought of every detail for your relaxing experience; from soothing sounds to eye catching greenery to delicious, nutritious treats. 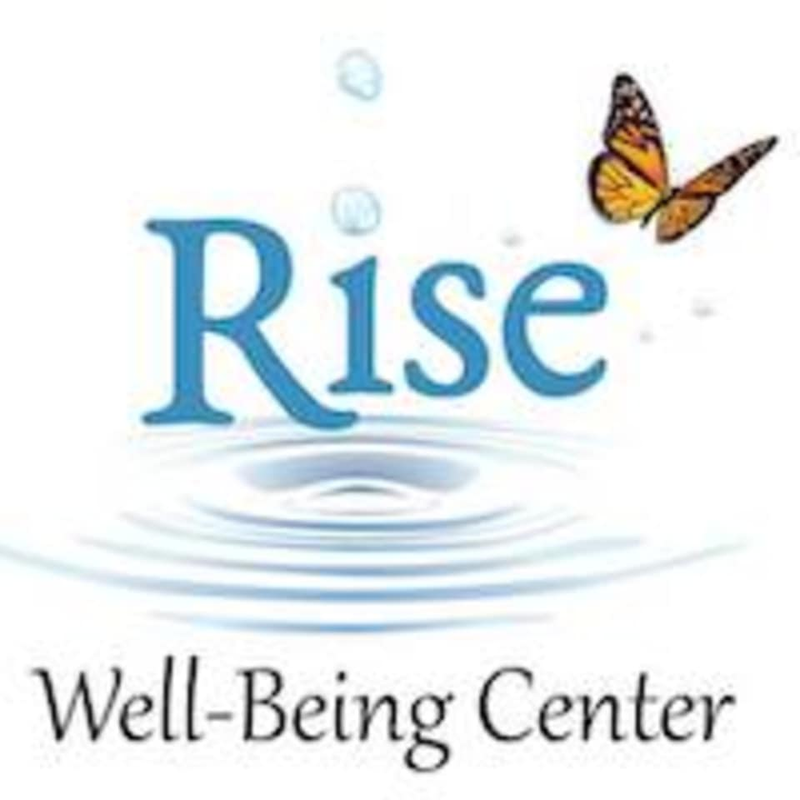 Breathe easy, leave your burdens at the door.Rise Well-Being Center is much more than a studio for yoga or meditation. It is a place for attaining and maintaining balance, peace and well-being in our lives. Good relaxing, centering class. Sort of like Yin Yoga but the poses are even more supported and held for longer. The sounds fill the room, very cool experience There is a private entrance to the facility which is around the side. Follow a sign when you pull into the parking lot and you’ll see their door. Lots of parking in the lot They have a couple of bathrooms and place for your belongings. Amazing instructor Rita! She was very thorough in her instructions and helped me in the areas I need to improve in! Pamela’s was a caring and nurturing teacher, who helped specifically target areas where I needed attention. Very relaxing and comfortable class. Loved this class. Marsha was a great guide, and I left feeling so much more relaxed.